New construction at an incredible price. 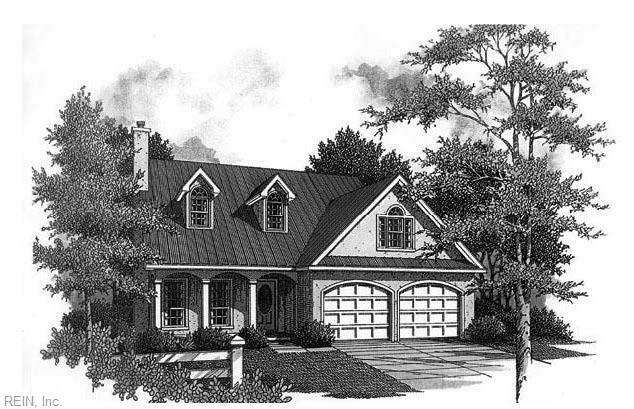 The Alaina features an open concept living, dining and kitchen with an island. The first-floor master has two walk-in closets and luxurious bath including a freestanding soaking tub, shower, double vanities and water closet. 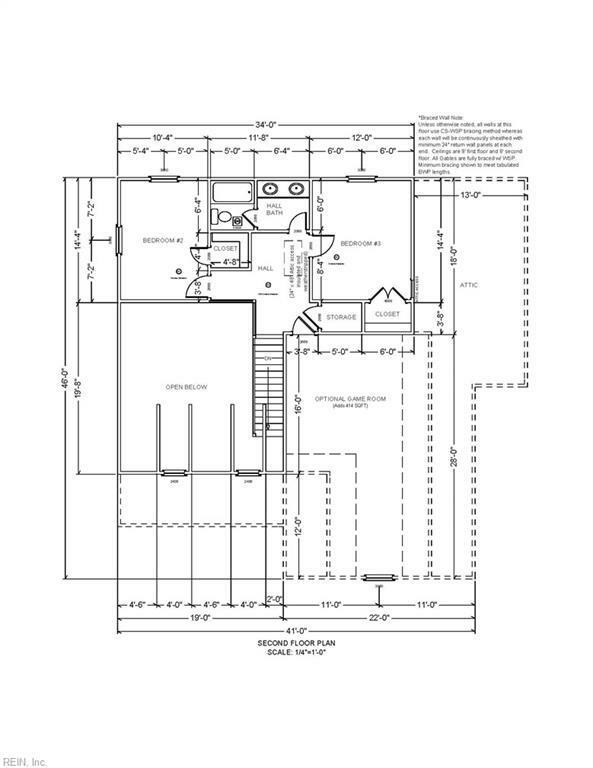 The second floor has two bedrooms with walk-in closets and split bath with a double vanity. Upstairs hall open to great room below. The room over the garage is optional for finishing and will add 414 square feet. Enjoy the front porch and back patio. 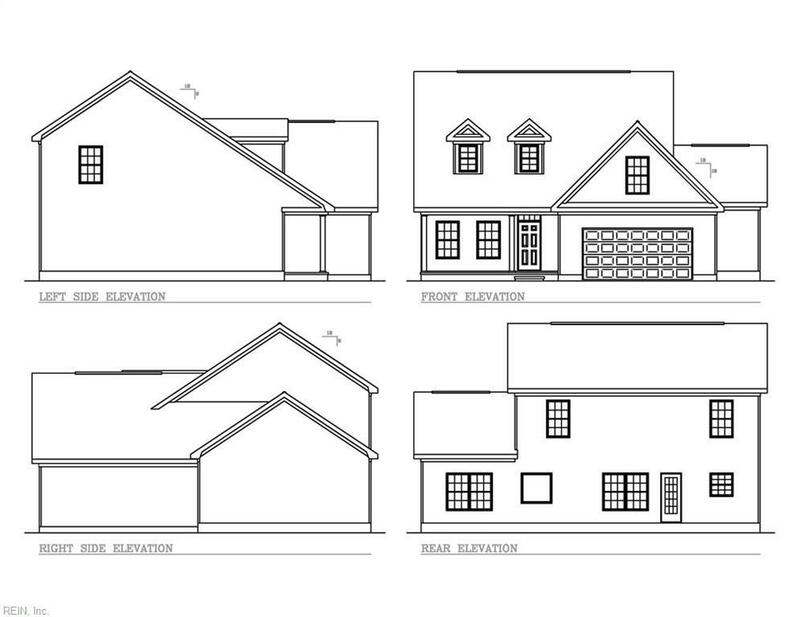 There are 4 lots and 4 floor plans available. Pick your options and colors. 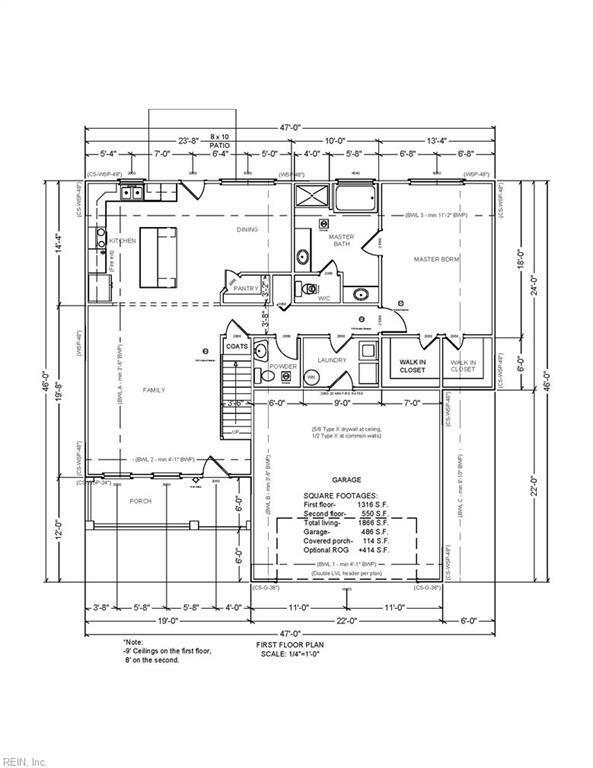 Use the builders floor plan or talk about one you like that he can build.